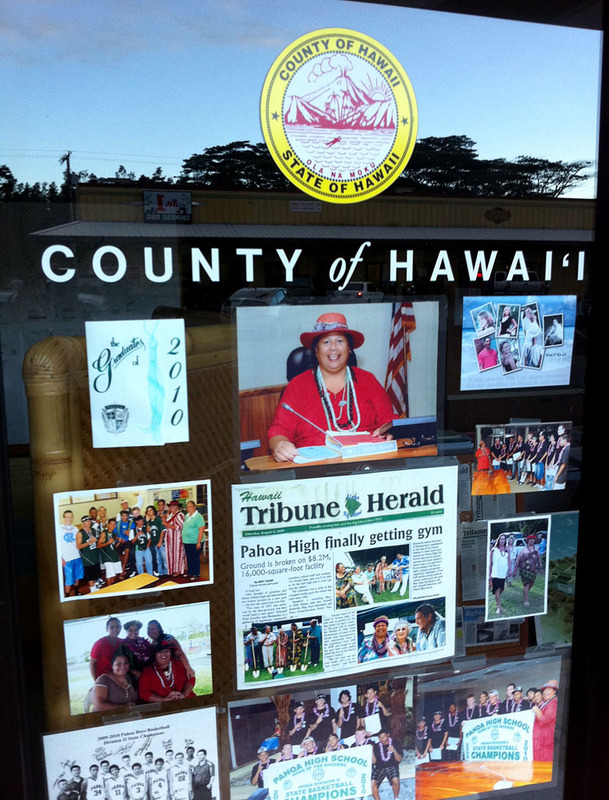 A former volunteer has lodged a complaint with the county Board of Ethics, claiming she witnessed Puna Councilwoman Emily Naeole-Beason and her staff violating campaign rules. Toni Robert, who said she has never been employed by Naeole-Beason and served only as a campaign volunteer, said she became aware only last week of the county Code of Ethics restriction that forbids using county funds, time and resources for campaign purposes. However, she said she believes we will only get the government we deserve if we guard it with respect and honor. She filed the petition in order to restore public trust and also wants the county to use this opportunity to educate all county employees and elected officials about the Code of Ethics. Kupahu also is listed as Naeole-Beason’s campaign treasurer. Robert also claims she was give some photos to post on Naeole-Beason’s Facebook page, but needed more information before posting them. 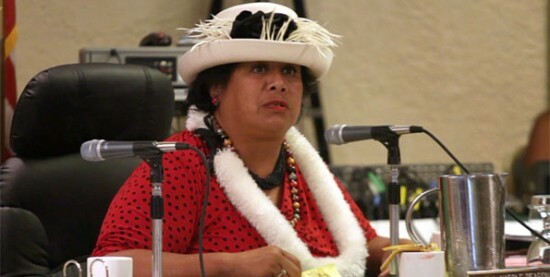 She contacted Naeole-Beason, who directed her to Kupahu. Kupahu then used her county email to answer Robert’s questions. Also, Robert said Naeole-Beason ripped up a candidate questionnaire from a local reporter, then realized she wanted to respond. Robert said Kupahu was directed to contact the reporter and did so using county email. Robert said she understands the rules can sometimes be subjective, but believes Naeole-Beason crossed the line. A message left at Naeole-Beason’s office was not returned. Late Thursday, County Corporation Counsel Lincoln Ashida confirmed he had received the petition and had passed it to Renee Schoen, the county attorney assigned to the Board of Ethics. Ashida said he could not comment further on the pending complaint, but said in general the rules do not prevent occasional use of personal communication. For example, Ashida said, notes from a teacher regarding an employee’s child or the agenda for a community organization meeting would not be considered violations. 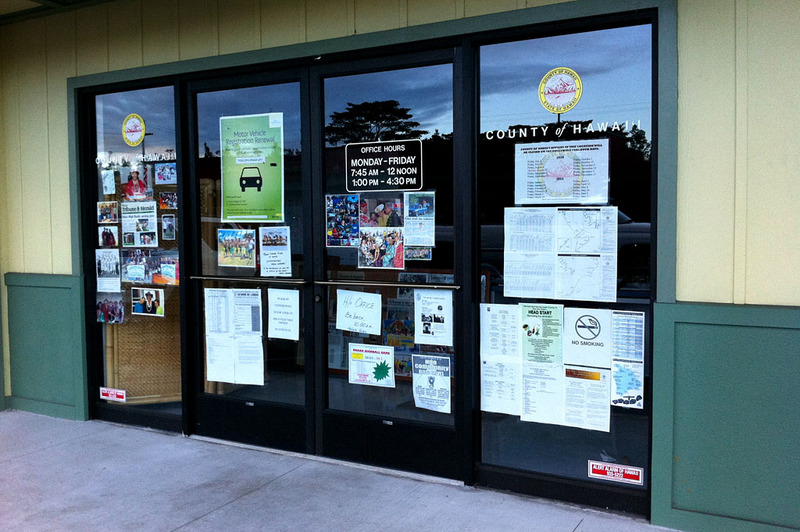 However, Ashida said, the “two biggies” are using county resources for private business purposes or campaign purposes. Ashida provided a memo dated Feb. 18 reminding County Council and county boards and agencies of the campaign restrictions. Schoen also said she could not comment on a specific case, but did say campaign-related complaints are treated the same as any other violation of the county Code of Ethics. Schoen said Robert’s complaint likely would appear on the board’s next agenda. The next meeting is 10 a.m. Oct. 13 in the Hilo Lagoon Center conference room. When a complaint first appears on the agenda, Scheon said the five-member board determines whether it is complete and valid, and also whether it is frivolous or has merit. The board can then either dismiss it or place it on a future agenda, summon the parties involved and hear the issue in greater detail. In an unrelated matter, police are continuing their investigation into a domestic abuse complaint leveled at Naeole-Beason by her husband, Raymond Beason. Beason made the allegations to police in Alaska, where he moved earlier this summer less than one year after marrying Naeole-Beason. Naeole-Beason has denied the allegations. Major Paul Kealoha confirmed the investigation is ongoing, but could provide no further details.